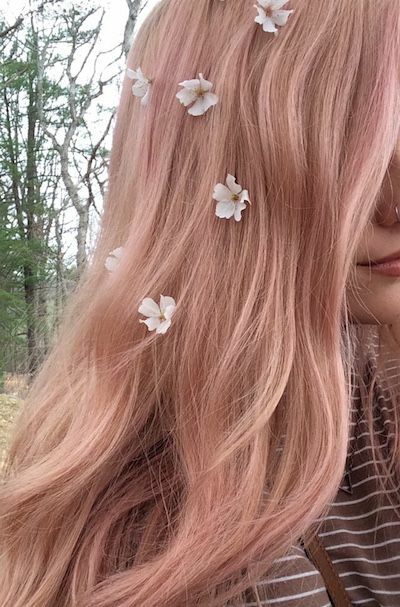 Rose hair has been all the rage for a while now. 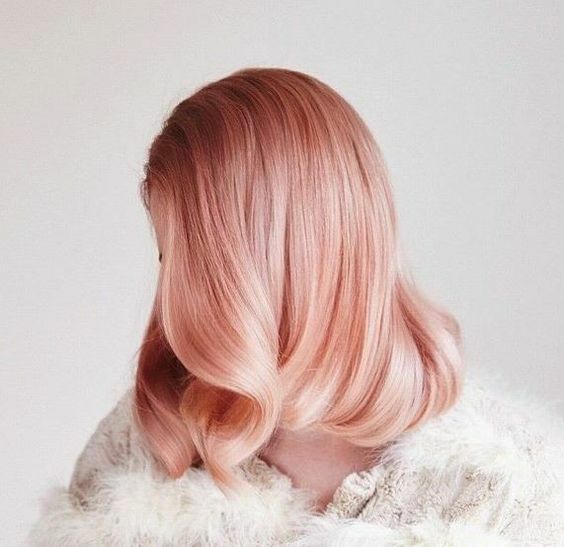 From rose gold hues to pastel pink, we can’t get enough of gorgeous rose hair. But usually when you picture rose, you just see pink hair. This shade is far more versatile than you may think. From roses that combine with copper shades to dusty muted shades, rose can do it all. 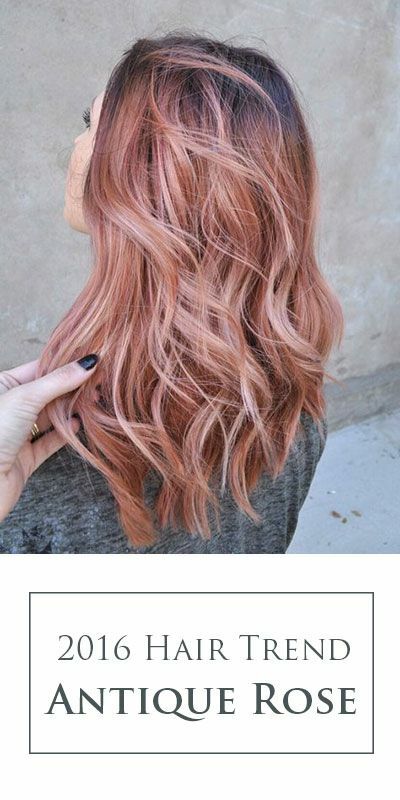 Below are several popular shades of rose hair. 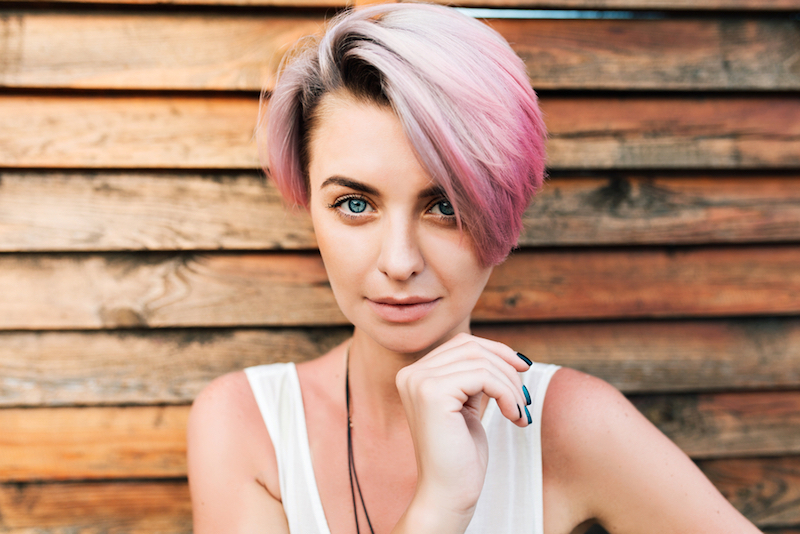 This pink hair favorite veers into a more metallic tone. It’s pink, but with tones of silver mixed in for a stunning look. This is a very muted, almost violet rose. It looks great when mixed with brunette hair in a color melt style. It keeps to a darker tone so the look doesn’t seem too overbearing against darker hair. 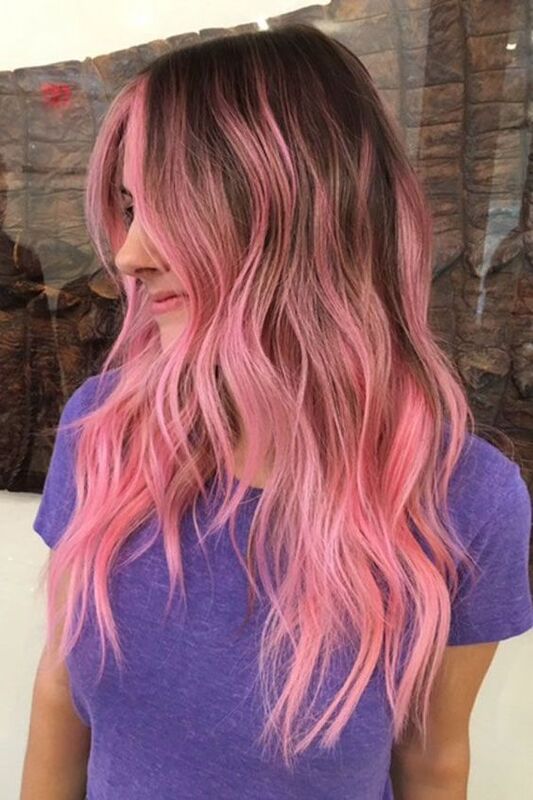 If bold is your thing, rose pinks that verge into cotton candy shades are a huge hit in the fashion color world. 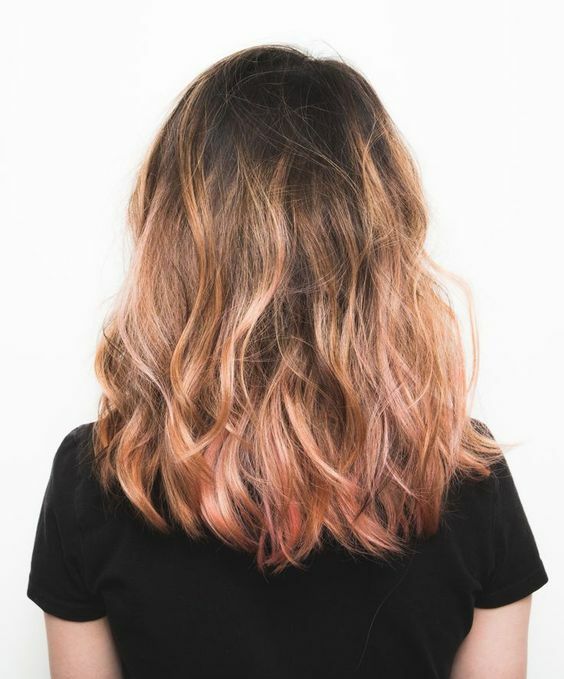 It looks stunning in a balayage style over naturally colored hair. 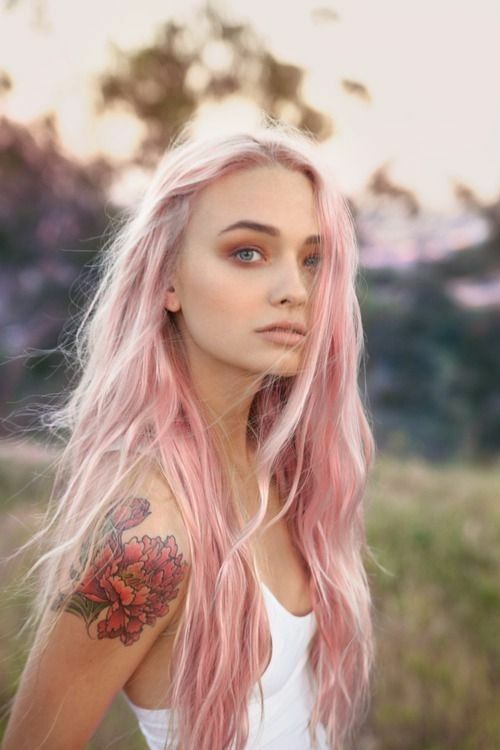 A popular look is to combine highlights of pastel rose hair with natural blonde hair. It’s a stunningly romantic look. 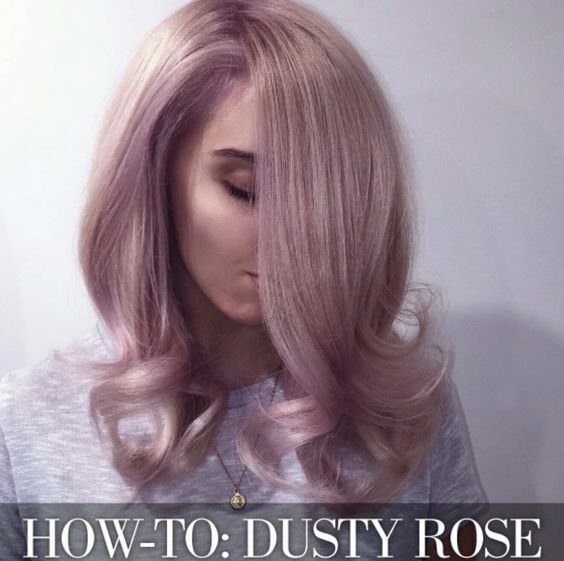 Also in the cotton candy fashion range, this pale shade of bright rose looks great when paired with platinum blonde highlights. It’s like the look above in a slightly brighter pink shade. 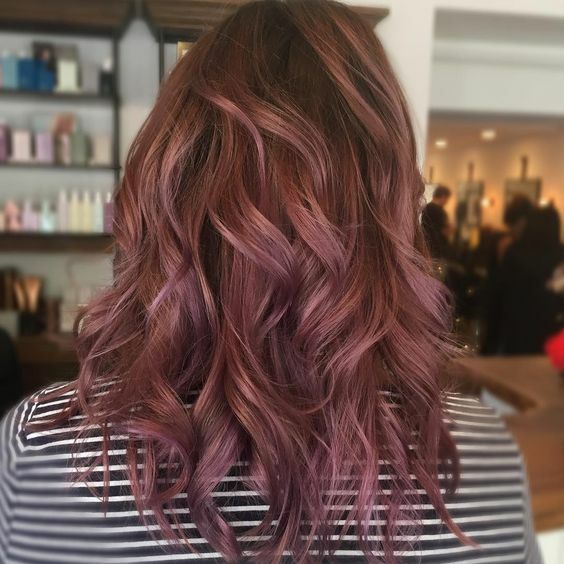 This deep rose shade starts as a dark, almost violet rose and melts down into a deeper more traditional rose color. It’s a stunning fashion color look. 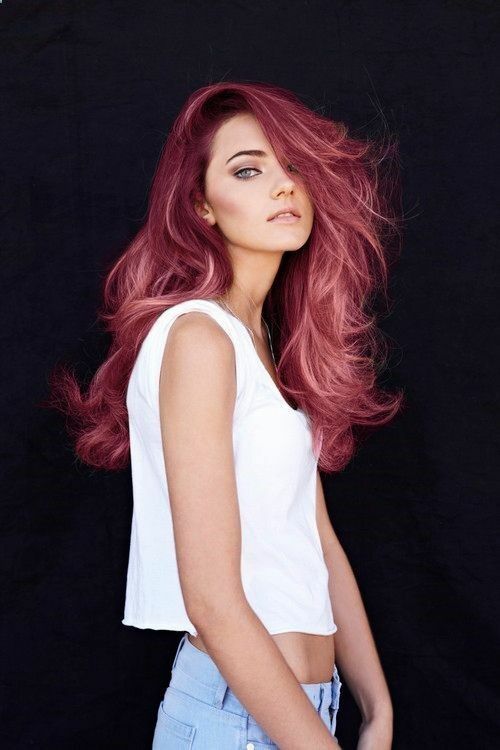 This stunning shade of bright rose mixes deep reddish rose hues with chunks of the brightest platinum blonde. This rose shade is so dark it almost looks red, but it still sits plainly in the pink category. It’s a great color if you like bold red shades, but you want a little bit of a unique twist on the shade. This style adds touches of deep rose into coppery tones in a highlighted pattern. It’s a great ombre look, too. 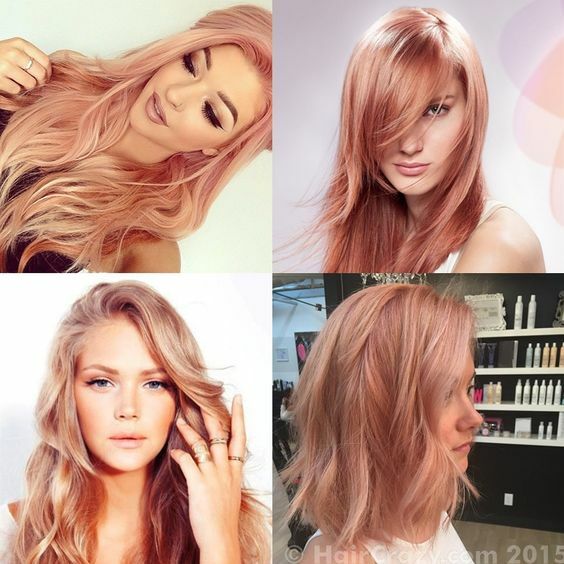 This favorite in the hair trend world mixes rose tones with golden blonde tones. It’s a great way to wear a fashion color with a more traditional blonde look mixed in. 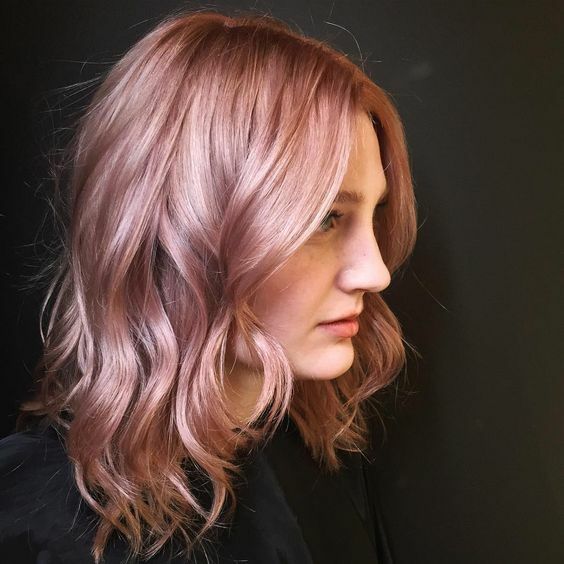 This is a faded rose shade that mixes in tones of ash blonde. It also incorporates very subtle coppery highlights. Here’s another rose that verges into a more muted violet hue. It also mixes in silvery gray tones.